– It may be that children’s natural curiosity and mimicking type learning behaviour makes them ideal language students as they readily accept what they see and hear around them. Early language teaching is usually informal and fun, perfectly suited to young children who aren’t ready for a classroom setting. – A 2007 report by Dearing suggested that pupils who studied at least one foreign language did better in their GCSEs than pupils who did not. So it may be that studying languages improves exam results. – Learning another language is thought to improve the understanding and range of vocabulary in one’s first language improving literacy generally. – The competitive world of work and university entrance requires children to be more adaptable than ever. 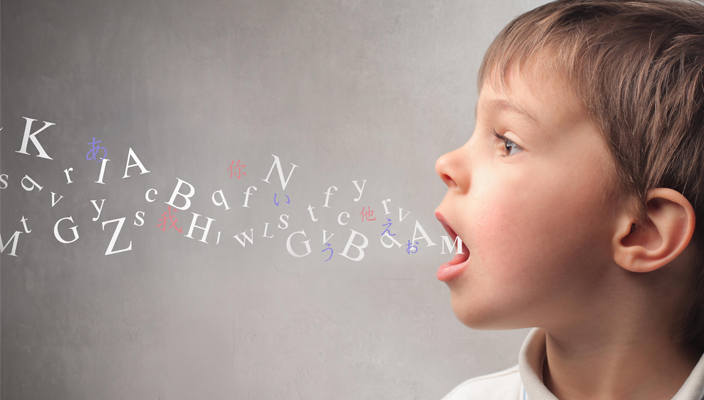 Having a second language may give your child an edge in the future. – Effective communication boosts confidence. – The process of learning another language allows children to explore the culture and history of another country, expanding their horizons and making them more aware of global issues and the world around them. – Local communities, particularly those in big cities, are a mixture of ethnicities. Speaking more than one language increases understanding between groups. – If English is not the parent’s first language, language lessons are an important way to pass on aspects of cultural heritage, identity and traditions to children. – Studies have shown that multilingual children have better focus and memory. Language study provides lots of opportunities for creativity, fun, friendship and music games, all of which help children’s general development. – Exposure to a foreign language is as effective as formal language learning in young children so playing songs, showing DVDs and making trips to the relevant country are all equally valid techniques in the early years. – The BBC Muzzy early language courses are a great introduction to languages for young children. You can try them out for free here. – The kids and I love the free and very effective Duolingo app for the iPhone and Android. An independent study concluded that Duolingo is better than university level teaching! – Try these organisations for pre-school language classes in your local area: La Jolie Ronde Language Monkeys Lingotot Got any language tips to share? Buena suerte!